Welcome to the Highland Family Heritage website. 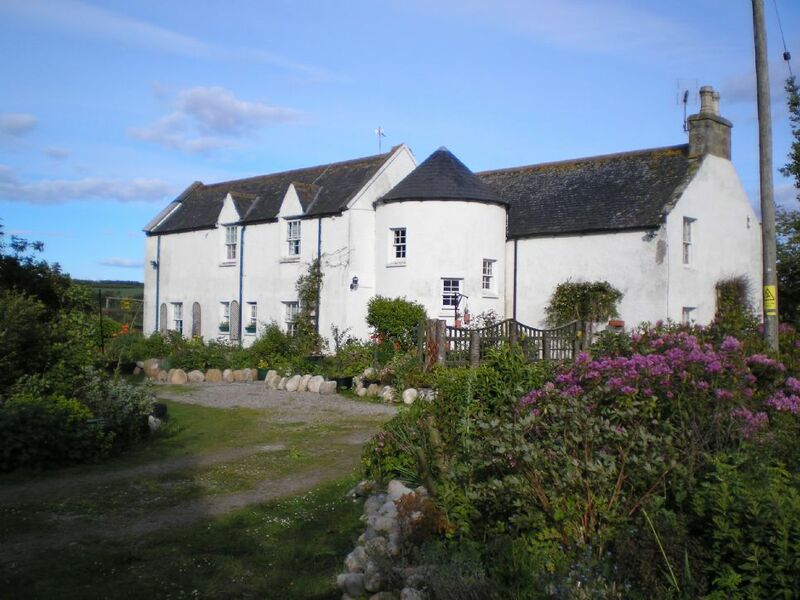 Created in 1986, the business provides guided historical tours, genealogical services and now promotes North Cadboll House, the home of our owner Mark Sutherland-Fisher which includes bed and breakfast facilities. An experienced public speaker, Mark has been interested in history and family history in particular since being told stories about the exploits of his maternal ancestors as a young boy by his grandparents. Since 1975 Mark has been researching his own extended family history and for more than 20 years, that of other people. Mark has contributed articles for clan society and historical society newsletters and magazines all over the world and regularly gives talks on clan and family history to business and other groups and organisations. A former President of the Clan Sutherland Society in Scotland, Mark has served as Clan Genealogist since 1993 and collaborates closely with the Clan Historian and those of other Highland Clans and Societies through his participation in the Association of Highland Clans and Societies. Mark has also collaborated on more “academic” papers on Scottish history and in In June 2016 was a guest speaker and contributor at the International Academic Conference at St Andrews University on the Role of the Flemish in 12th Century Scotland. Interested in the role advances in D.N.A. research can play in promoting our understanding of genealogy, Mark has been co-administrator of the Sutherland DNA project at Family Tree DNA since 2015. He also collaborates with colleagues administering projects for other Scottish clans and societies. In the pages which follow you will find a mix of historical articles, information on our services including guided tours and genealogical research and accommodation at North Cadboll House. We welcome feedback and questions and will reply to you as soon as possible.